After seemingly endless years of teasing and hinting, this year Toyota finally revealed the all-new Supra at the North American International Auto Show in Detroit. With so many years spent building up anticipation, it would’ve been easy for the reality to fall short – but fortunately, that could not have been further from the truth. Once revealed, the 2020 Toyota Supra lived up to all the hype and showed the world what we’ve all been missing: a powerful Toyota sports car that lives up to its legendary name. Now that we’ve properly seen the 2020 Toyota Supra, we have also learned a lot of details about everything that it will have to offer. That includes the meat and potatoes of its performance and just how much it will cost. And for anyone who wasn’t paying attention to what was happening in Detroit in January, Toyota followed up that unveiling with a proper national reveal thanks to a Super Bowl ad that blew away the “action” happening on the field. But enough preamble; let’s have a good look at what we now know and see just how well the new Supra delivers on its impressive legacy. First and foremost, the 2020 Toyota Supra is a sports car designed for impressive performance and to take command of the road. How does it do that? With an impressive 3.0L turbocharged inline-six engine that can provide up to 335hp and 365 lb.-ft. of torque. The engine is set far back and as low as possible, along with the cabin itself that is also set back, in order to achieve a 50:50 weight distribution for some of the best control and responsiveness possible. It can go from 0-60 in just 4.1 seconds and has an electronically limited top speed of 155mph, plus Brembo front brakes and a rear-wheel drive that makes drifting all-too-easy for those who are interested. The initial release will have 19-inch Michelin Pilot Super Sport tires, which are set to become an available option later when future models switch to standard 18-inch tires. The whole thing weighs just less than 3,400 lbs. and has been designed with every inch committed to high performance and speed. Additionally, there are already plans for a 4-cylinder engine to be available in the Supra at some point in the future, which will offer less power at a lower price tag. As of now, the 2020 Toyota Supra is only available with an 8-speed automatic transmission. Toyota has acknowledged the desire among many drivers in the US for a model with a manual transmission, but so far there is no word on if one will be available at some point down the road. So what does all that impressive design sound like? Well, perhaps not surprisingly it sounds a lot like a BMW sports car – in large part due to the fact that it has the same engine as the BMW Z4 roadster (at least one of the engines that will be available in the Z4). Rather than bore you with a lengthy and unrewarding description of what the 2020 Toyota Supra sounds like, however, why don’t you hear it for yourself? Not bad, huh? It roars, it purrs, it does everything you would want from a modern sports car. That straight-six sounds amazing and if you hear it on the street in the next couple of years, you will definitely notice and remember it. The first 1,500 units produced will be sold as a limited “Launch Edition” that will only be available in three colors: Renaissance Red 2.0, Nocturnal, and Absolute Zero (in other words, red, black, and white). These 2020 Toyota Supra Launch Edition models will also have red mirror caps, unique matte-black wheels, and interior badges with their individual numbers on them so those lucky enough to get one will always have bragging rights. Of course, true bragging rights are reserved for the person who purchased the very first publically available 2020 Toyota Supra. Supra #001 was sold at auction for more than $2 million, which will benefit the American Heart Association and Bob Woodruff Foundation, so at least that money is going to a good cause. Fortunately, anyone else interested in the new Supra won’t have to pay quite that much for it. Although the 2020 Toyota Supra was first shown off to serious car lovers in January at the Detroit Auto Show, the general public got a really good look just a month later during the Super Bowl. A short advertisement showed off some of what the Toyota Supra can do, set to the music of The Who, and with a playful side, that really showcases what Toyota is doing with this car. Showcasing the 2020 Toyota Supra’s drifting capabilities seems like no accident since much of the Supra name’s legend stems from its use in a number of movies. 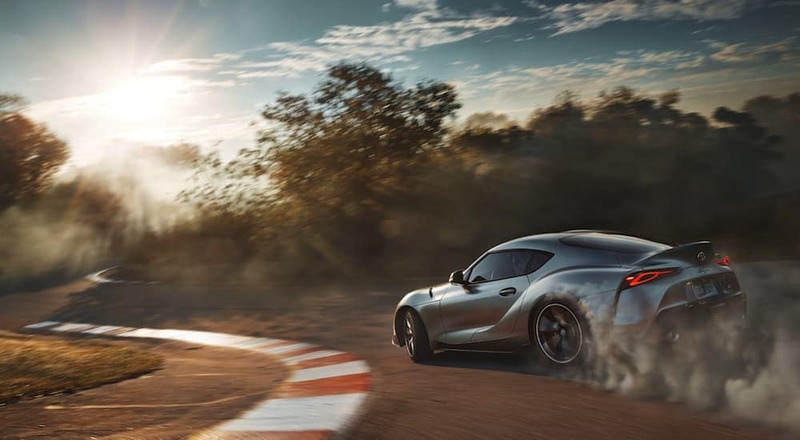 With the 50/50 weight design and rear-wheel drive, the new Supra has already been tested for drifting and proven to be more than capable. 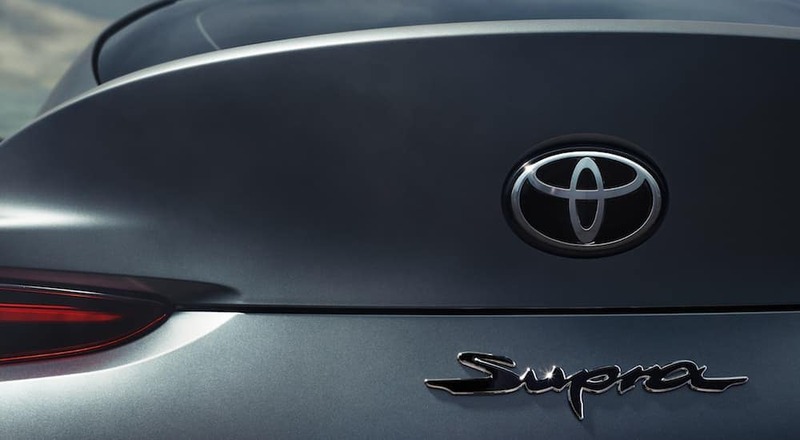 One thing that really separates the 2020 Toyota Supra from its famous predecessors, however, is that it represents an impressive joint effort between Toyota and BMW. The Supra’s platform is essentially the same as the BMW Z4 – they share an engine and lithium-ion battery. However, once the platform was established, Toyota did the majority of tuning on the Supra all on its own to create a vehicle that still stands apart from what BMW is set to offer. If you like the interior design and details of BMWs, however, then there is good news, as much of the 2020 Toyota Supra’s interior is very similar to what you might find from the German manufacturer. This includes features like the 8-inch center screen, though it has been enhanced with Supra-specific details, dual-zone automatic climate control, and rain-sensing windshield wipers. At certain trim levels, additional options will include Navigation, heated seats, and a JBL premium audio system. So, now that you’re excited, you’re probably wondering just how much the 2020 Toyota Supra is going to cost and when you’ll be able to get it. Some of the details on those specifics are still a bit unclear, but there has been some information revealed. The 2020 Toyota Supra is expected to launch with an MSRP of $49,990, plus a $930 destination charge, for a standard starting price of $50,920. That’s for the initial launch that features the 3.0L inline-six engine, while the future release of a 4-cylinder engine will have a lower cost. Since this is a model year 2020 vehicle, you might not see it in Toyota showrooms for another few months, or even later this year. 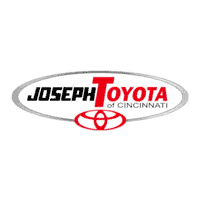 In some areas it may not be available until sometime in 2019, so the best way to be sure you are ready to pick up a Supra as soon as possible is to go to a local Toyota dealership, like Joseph Toyota, and start asking questions. You can’t exactly pre-order the 2020 Toyota Supra online and have it shipped to you on launch day like a book or movie – but your local Toyota dealership can give you all the specifics and help you decide if the Supra is right for you.